With over 25% global market share of mobile phones, South Korea is clearly the world leader in mobile communications. No wonder you should be in touch with South Korea customers with our mobile accessible phone numbers. South Korea virtual numbers instantly send calls to your office or call center in any country. How do South Korea Virtual Numbers Work? Your number comes with +82 country code. Its main purpose is to instantly divert calls or faxes to you no matter where you are located worldwide. All South Korea virtual phone numbers look like ordinary local landline numbers. They accept inbound calls from South Korea but without a phone line or any additional equipment required. South Korea Call Forwarding to any phone worldwide. Buying a South Korea Phone Number is easy. Use the drop down arrow and choose South Korea in the top left country field. 2 Select the South Korea Phone Number type of number you want from the drop down list. 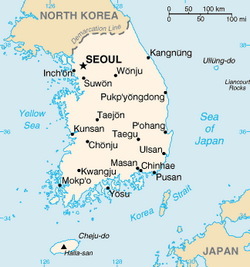 South Korea Geographic – Local city geographic numbers are associated with specific regions such as Seoul (2), Ulsan (52), Incheon (32), Gyeonggi-Do (31), Gwangiu (62), Daejeon (42) Daegu (53), or Busan (51) within the country. Callers can reach these numbers from landlines, mobile phones, pay phones, fax transmissions, and other countries. South Korea Toll Free Mobile Accessible '080' – Landlines, mobile phones, and fax transmissions can reach Toll Free Mobile Accessible South Korea virtual numbers. South Korea Toll Free '308' – Toll Free numbers also use a “308” prefix. Landlines and fax transmissions can reach these numbers. If you are located in Finland, you can buy a Finland virtual number that forwards calls to South Korea. Examples of the well known Finland cities and area codes are: Finland, Helsinki 9, Kokkola, 6, Espoo, 9, Turku, 2, Vantaa, 9, Tampere, 3 and Finland Toll-Free. If you are located in Japan, you can buy a Japan virtual number that forwards calls to South Korea. Examples of the well known Japan cities and area codes are: Chiba 43, Kawaguchi 48, Kawasaki 44, Kobe 78, Kobubunji 42, Nagoya 52, Narita 476, Osaka 6, Saitama 48, Tokyo 3, Yokohama 45. If you are located in Spain, you can buy a Spain virtual number that forwards calls to South Korea. Examples of the well known Spain cities and area codes are: Spain, toll free 0900, Madrid 91, Barcelona 90, Valencia 96, Seville 95 and 85. Own a South Korea international call forwarding phone number that instantly diverts calls to your phone number or VoIP address in any country. 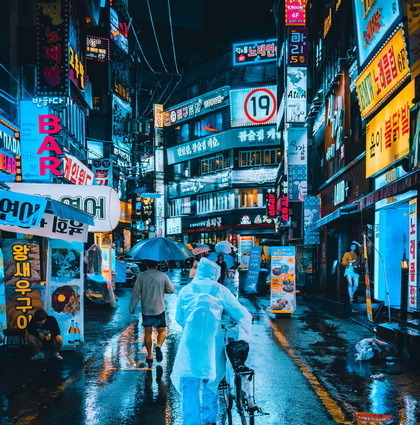 Even though South Korea has an advanced telecom sector, none of the South Korean telephone companies permit call forwarding beyond the South Korea border. This means if you wish to own a South Korea phone number and choose to have the South Korea calls divert to another country, you cannot do so using the phone numbers provided by the South Korea telephone company or (PTT). 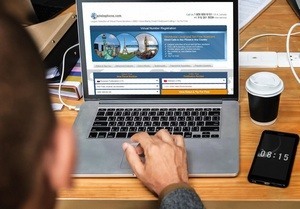 Our service provides a solution to the international call forwarding requirement from South Korea and assists you to own and control a South Korea phone number with global call forwarding capabilities.